Blue Ribbon is a cost effective, heavy-weight, woven ground cover. 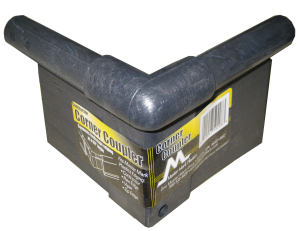 Used by nursery growers in their container grown plant display areas as it eliminates virtually all light yet allows water and nutrients to freely pass through to the soil. Blue Ribbon will withstand daily traffic of customers while shopping for their plant needs. 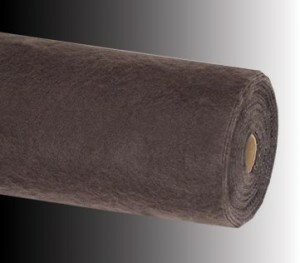 UV protected, this fabric is also rot and mildew resistant. Blue Ribbon is ideal for indoor greenhouse walking paths, windbreaks, and as a silt fence. **Cutting may cause unraveling or split edges. 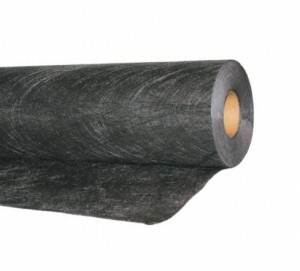 20 Year Landscape Fabric is constructed from polyester fibers spunbond into a swirling web pattern. It has exceptional strength to weight ratio and the natural qualities of polyester provide ultraviolet stability. 20 Year Landscape Fabric has excellent water and air permeability. 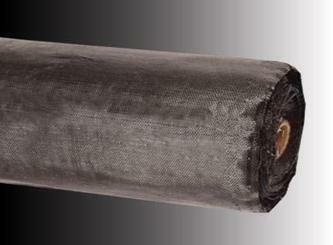 Perfect for landscape weed control, patio underlying and drainage line wrap. Available in case packs and bulk rolls. Proline is a black, needle-punched, woven landscape fabric. 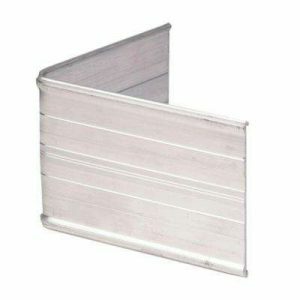 It provides exceptional strength and toughness and has a very high UV resistance. The consistent opening size prevents weed growth and allows water and air exchange with the soil. This flexible fabric conforms easily to the contours of a landscape. 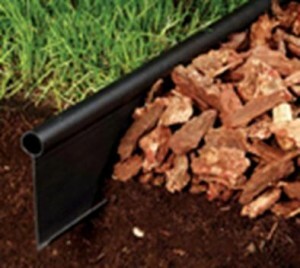 Perfect as a landscape weed control, patio underlying and soil separator. 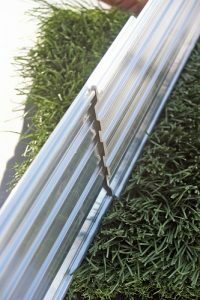 We stock 5” professional grade lawn edging in 20’ strips. Each strip includes 1 coupler. We also stock a full line of professional lawn edging accessories like: straight couplers, 90 degree couplers, steel stakes & plastic stakes. 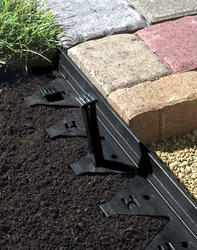 Pavemaster is made of heavy gauge recycled HDPE plastic for years of solid retaining power. 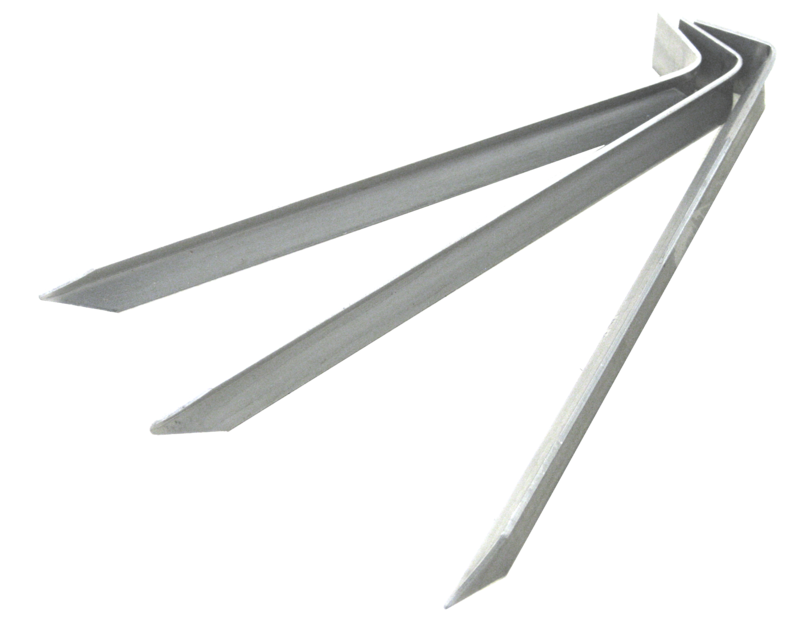 This unique design allows for installation in straight or curved areas with three options for anchoring – plastic stakes, steel stakes or steel spikes. Each strip measures 1.5″ x 3.75″ x 8’ long. Pavemaster Boss is our newest Paver edging option made from 100% recycled PVC. Pavemaster Boss is durable enough for years of solid retaining power, yet flexible enough to be installed in straight or curved areas. By simply clipping out the thin strip on the back of the open triangle area, you can successfully convert this straight edger into bendable edger. Staking options include Plastic or Steel stakes or spikes. Each strip measures 1.5” high x 2.5” x 8’ long. V-TRAC™ is an economical aluminum paving restraint system that is designed as a permanent, reversible edging that is easy to install. V-TRAC™ low profile promotes healthy turf growth, and allows for irrigation heads to be placed along the paver’s edge.